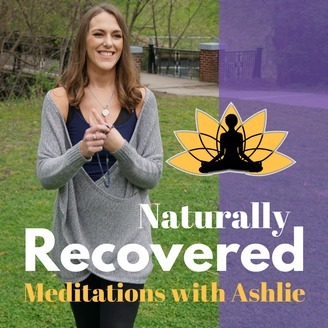 Join Holistic Health Practitioner and All Around Life-Hacker, Ashlie Pappas for daily short and easy, guided meditations to enrich and deepen your spiritual journey in recovery. These meditations are specifically tailored to help you deepen your connection with your higher power and strengthen your sobriety, lasting under 9 minutes. You will find peace of mind, less stress, and a new perspective – all in less time than it takes to brew your morning coffee! Just a heads up, these meditations include spiritual aspects but are not intended to be of the religious nature. And as with any meditation… use common sense. Meditation is not something to multi-task. Especially refrain from listening to this meditation podcast while driving or operating machinery. 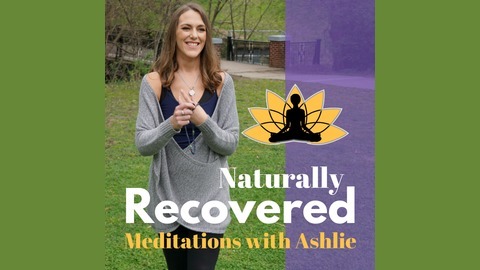 For more information, episode topic requests, or to find out more about Ashlie’s courses and other offerings, please visit: https://naturallyrecovered.com or https://naturallyashlie.com.